WEEK 2 - What is Cost of Goods Sold and what does it include? 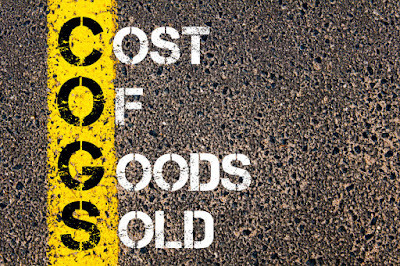 Cost of Goods Sold (COGS) are all costs that can be directly attributed to producing finished goods. 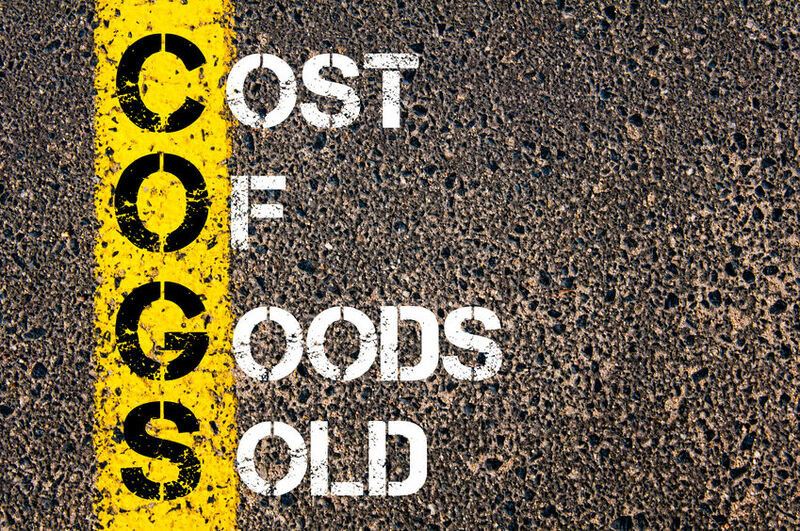 COGS is affected by the amount of activity or production during the period and can include direct materials and direct labour costs although will vary between industries. Minimising your COGS where possible will lead to a higher gross profit.